home » garden plants » Roses » Roses everywhere! A few of my favorite roses and rose planting tips to share with you. Often called the Queen of flowers, roses have played a starring role in gardens for centuries. But, contrary to what you may have heard, many roses don’t require royal treatment to keep them in top form. In fact, it’s really easy to create a rose garden that blooms all summer with only minimal attention from you. Here are some tips to get you started. 1. Roses are sun worshipers. Be sure to plant them where they’ll receive at least 6 hours of direct sunlight a day. 2. 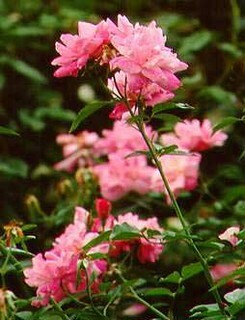 Eliminate weed competition by spreading a three or four inch mulch of shredded bark or other material under your roses. Because roses have shallow root systems, it’s best to use a long-handled cultivator instead of a traditional hoe. 3. For best effect, plant roses of complementary colors next to each other. If you plant a jumble of colors together, your garden could end up looking more like a circus than a bed of roses. 4. Grow vertically. Climbers and ramblers trained on a trellis or arbor can add drama, color, and fragrance to any garden setting. Just remember that, over time, climbing roses can get heavy, so be sure your supports are sturdy. 5. 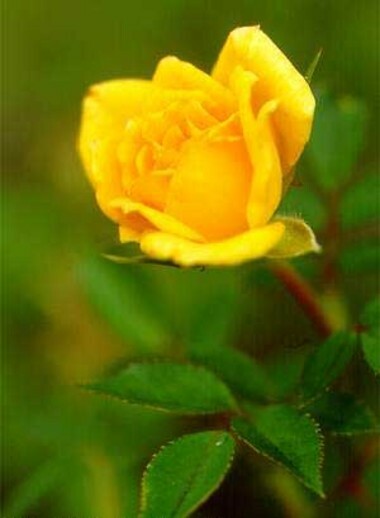 Good air circulation is essential if you want to keep your roses in top form. Find out how large your plants will be at maturity and space them accordingly.